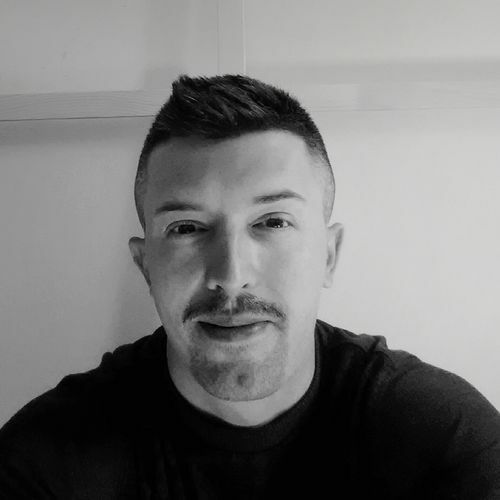 Terzic Milan (b.1984) - Contemporary Visual Artists. Throuexperienced artist with a demonstrated history of working in the fine art industry. Strong arts and design professional with a Master’s Degree focused in Digital - New Media Art. Through the work, which includes the poetics of lyrical abstraction, the simplicity of the light, the expression of the pure form of full-bodied content, with which the artist wants everything to express in his art works. Inspired by contemporary movements in the art of the 21st century.